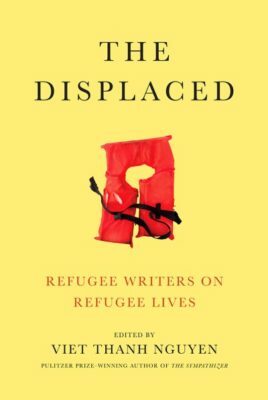 Abrams Press, 2018. Read more about the book here. Grove Press, 2017. Read more about the book here. 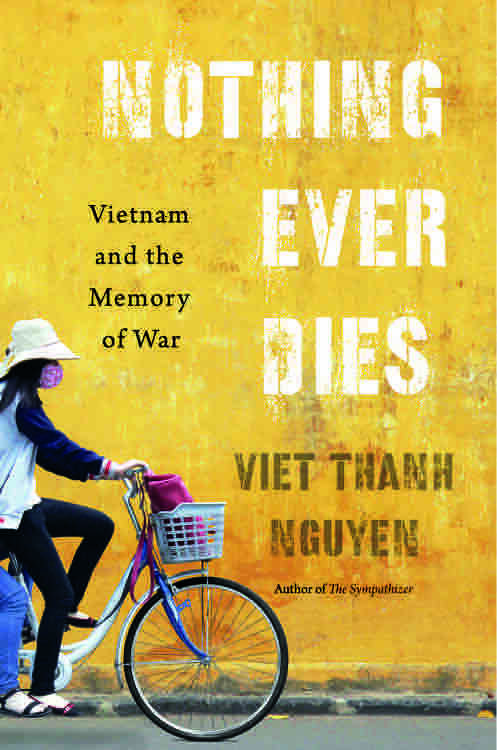 Advance reading copies will be available for reviews in early December. Please contact Michael Giarratano for a copy at michael_giarratano@harvard.edu. 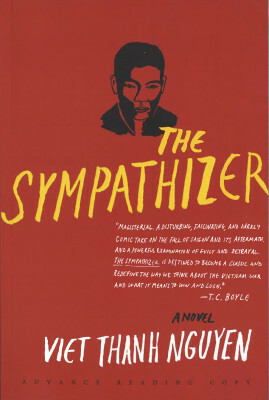 The Sympathizer was published by Grove/Atlantic in spring 2015, coinciding with the 40th anniversary of the end of the Vietnam War. The UK edition from Corsair will come out in February 2016. 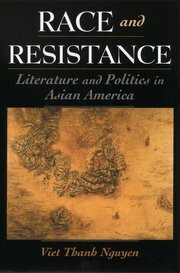 Race and Resistance: Literature and Politics in Asian America is Viet’s first book (Oxford University Press, 2002). 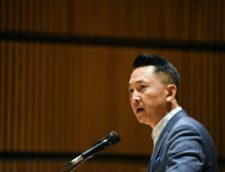 Beginning with Onoto Watanna in 1896 and ending with Lois-Ann Yamanaka in 1996, Race and Resistance looks at how Asian American literature has played an important role in the politics of Asian Americans. 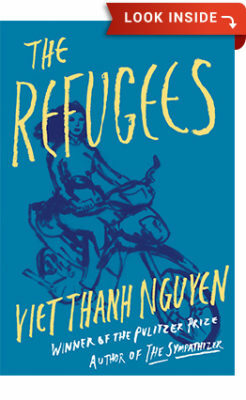 Through their literature, Asian American writers have recorded the struggles for survival, equity, justice, memory, and representation that Asian American populations were so often denied. 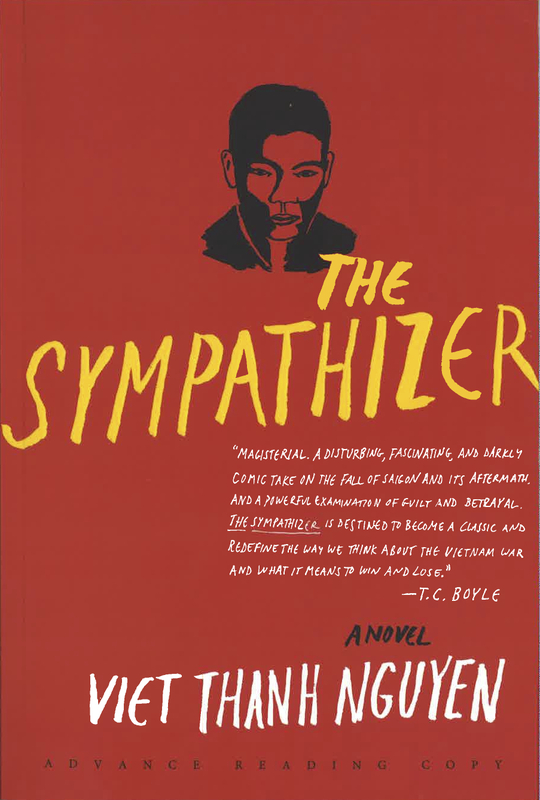 Not surprisingly, Asian American literary critics have tended to use Asian American literature as a lens through which to examine Asian American politics, both in terms of what Asian Americans experienced and what those experiences have to say about American culture, history, and politics. 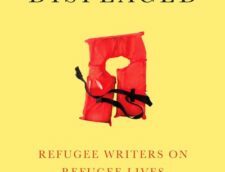 Race and Resistance is available in hardcover, paperback, and Ebook from Oxford University Press. Read more about the book here. 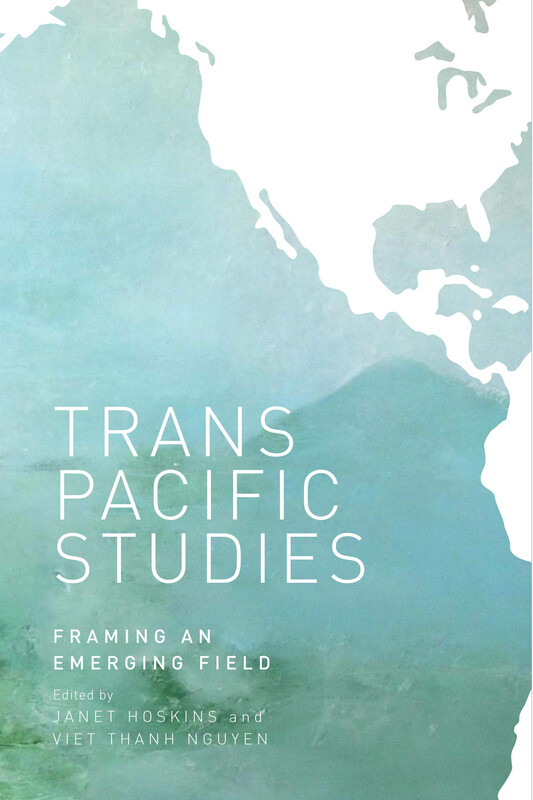 Transpacific Studies is available from the University of Hawaii Press. 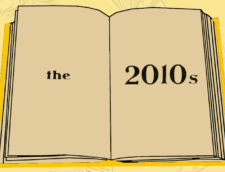 Read more about the book here.